Are you ready to pass your Theory Test? Find out right now! Download EVERY question and answer from the latest OFFICIAL DVSA Theory Test revision question bank for motorcyclists/Cars direct to your PC and start revising within minutes. 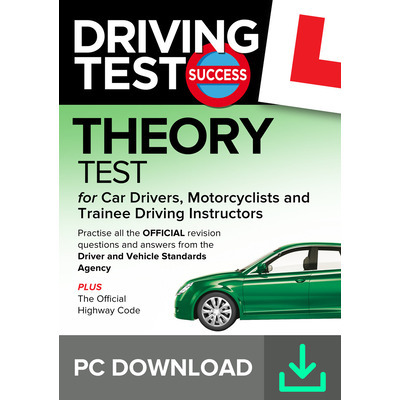 Driving Test Success Theory Test has been carefully structured to teach you everything you need to pass part one of your Theory Test with confidence.